A best friend is a special title we give to our privileged friends. They play one of the most important roles in our lives, as we’ve seen in some great TV series and movies. For example, Chandler and Joey from F.R.I.E.N.D.S. is what teens nowadays call “friendship goals”. Although the show features a group of 6 young people who find comfort, support and companionship in each other, these two were the two best friends we were all jealous on. The one who no one knew what the hell was he working (his first job) and the wannabe actor presented the idea of friendship perfectly: daily mocking, mutual support and caring about each other’s needs (foodwise). 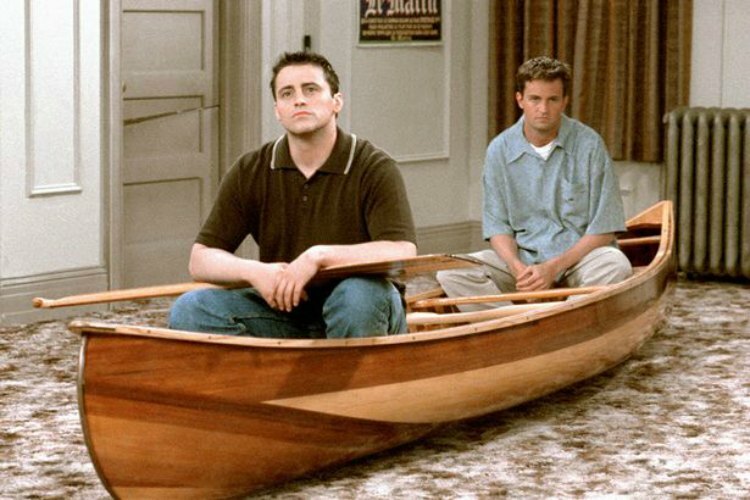 Most people assume that there is nothing they don’t know about their best friends, including Joey and Chandler, but is that true? If you think it is, you can play a game of best friend tag questions with your best friend and put your friendship on the test. Over the last decade, the game of best friend tag questions has become incredibly popular among teenagers and young adults. Besides making a great party theme, it promises to boost your friendship if it truly is as valuable as you two believe. Also, you should know that the game could provide a make-or-break-friendship moment, which may force you to take a step back and re-evaluate your entire friendship. On the bright side, you and your best friend could find out something new, embarrassing or surprising about each other that will bring you closer and so take your friendship to a higher level than ever. The game is very simple. In turns, one of you ask the other one best friend questions. These questions could be of any category you like and you could ask them literally anything, unless you both rule out a topic or few before you start playing. No matter how uncomfortable or awkward you feel about answering a particular question, you must answer it and truthfully too. Lying during the game can ruin the game, as well as your friendship. If you want to have an advantage, prepare yourself some friendship tag questions in advance. There must be some unanswered questions or questions you never dared to ask in your mind. These kind of questions make perfect best friend challenge questions, so take your time and think. If you’re not afraid of making your get-to-know-each-other-better game public, you can play it on Facebook. Post each other a question on your timeline and throw an online party for everyone of your friends’ lists. This way, any of your friends can add a comment on your answers and make it all more interesting. If you find the game of best friend tag questions utterly simple, feel free to play it by your own rules.